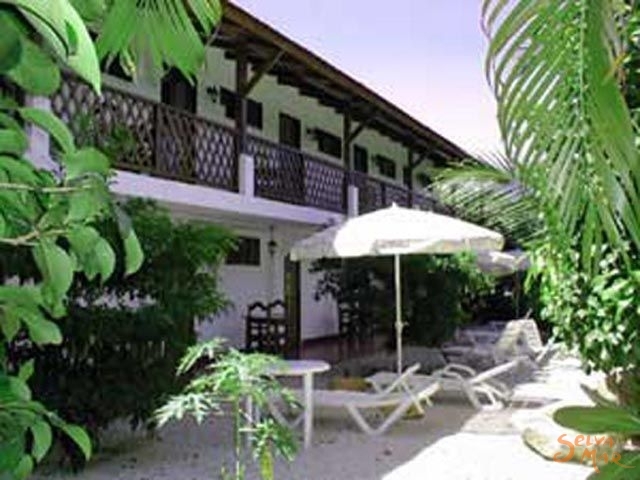 Hotel Mágica Cantarrana, is located close to Playa Sámara beach, that is "One of the safest and prettiest beaches in the country " (Lonely Planet). The Hotel, family management, offer to you the large swimming pool in Sámara, bar & restaurant service, rooms with king size bed and a/c, apartment with kitchenette, green areas and private parking, everything in a European architectural style, in a safe and quiet spot surrounded by forest. The Hotel Magica Cantarrana offers comfortable standard rooms for up to 4 persons and fully equipped apartments for up to 5 persons. 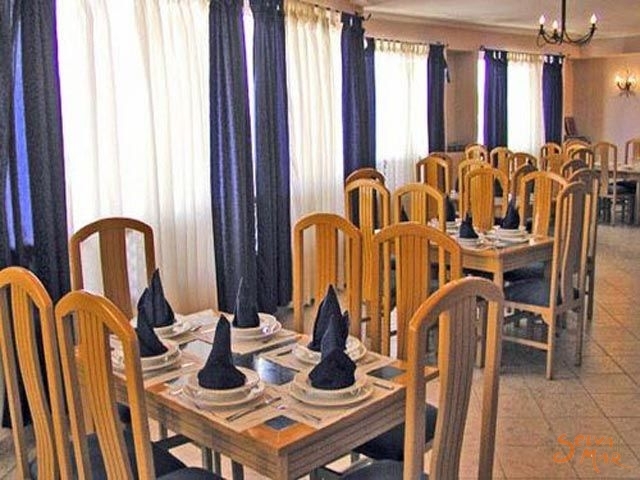 Rooms: Each standard room offers two separate rooms, one with a double bed and a private bath and the other sleeping area with a single or a bunk bed, with or without a/c. Also avaible a double room with one king size bed equipped with a/c. Apartment: The large apartments (up to 5 persons) are located on the second floor and offer two spacious rooms with a double bed and a private bath each. They also have an extra room with a single bed, a fully equipped kitchenette and a terrace overlooking the tropical gardens. - The smaller apartments (for 2 persons) are located on the first floor and offer a room with a double bed and a bath, a fully equipped kitchenette and a small terrace in the tropical garden.